A quick note: Shaye J.D. Cohen, a professor of Hebrew Literature and Philosophy at Harvard, has just released his second free course on iTunes. The first course was called The Hebrew Scriptures in Judaism & Christianity. The new one, simply titled The Hebrew Bible, "surveys the major books and ideas of the Hebrew Bible (also called the Old Testament) examining the historical context in which the texts emerged and were redacted. A major subtext of the course is the distinction between how the Bible was read by ancient interpreters (whose interpretations became the basis for many iconic literary and artistic works of Western Civilization) and how it is approached by modern bible scholarship." The new course, featuring 25 sets of video lectures and lecture notes, has been added to our collection of Free Online Religion Courses, a subsection of our collection of 1,300 Free Online Courses. 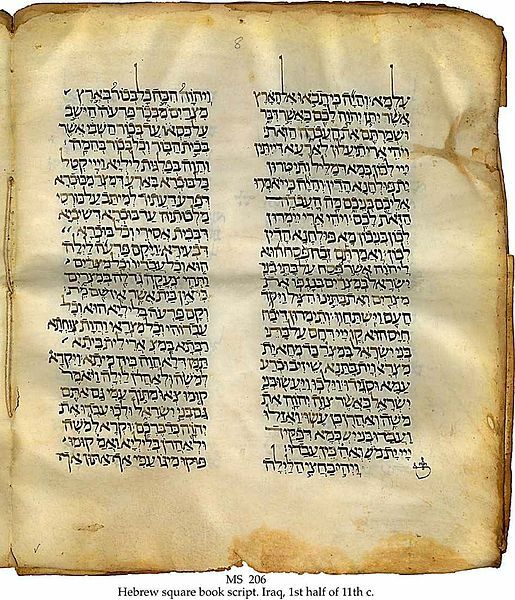 Other related courses worth exploring are Introduction to the Old Testament and Introduction to New Testament History and Literature, both from Yale. Just received this information. Please advise on the next class. I am a deacon in my church. And I want to learn more and understand more. I just don’t want too read scripture I want to understand it and what it is about. And please let me know when the next classes start. Thank you. I WANT TO DO THE COURSE: INTRODUCTION TO THE OLD TESTAMENT !!! It’s not a course when all you do is watch a video and read notes. If you can’t get some feed back even if from fellow learners it’s not a course. Interested in learning old and New Testament surveys. I’m very much interested in taking this course. I’m listening to these lectures now and they are great. I’m on #17. Highly recommended. I’d love to take a Harvard class! I am nobody that could ever go there. Im even old. But if Harvards going to let us have a peek at their class!! Yes! Im in! Hi…i wanna study by online. Is there any way to do this course on a PC?